Catasexual Urge Motivation / Lymphatic Phlegm - Split 7"
Sulfuric Cautery / Incinerated - Split 7"
Sulfuric Cautery / TTVF - Split 7"
Radiation Vomit / Heinous - Split 7"
Haggus / Couple Skate - Split 7"
Warsore / Soil Of Ignorance - Split 7"
Enemy Soil / Desperate Corruption - Split 7"
Clotted Symmetric Sexual Organ / Mastic Scum - Split 7"
Archagathus / Axed Up Conformist - Split 7"
Archagathus / Iron Butter - Split 7"
Unholy Grave / Index - Split 7"
Archagathus / Violent Gorge - Split 7"
Archagathus / Lt.Dan - Split 7"
G.O.D. 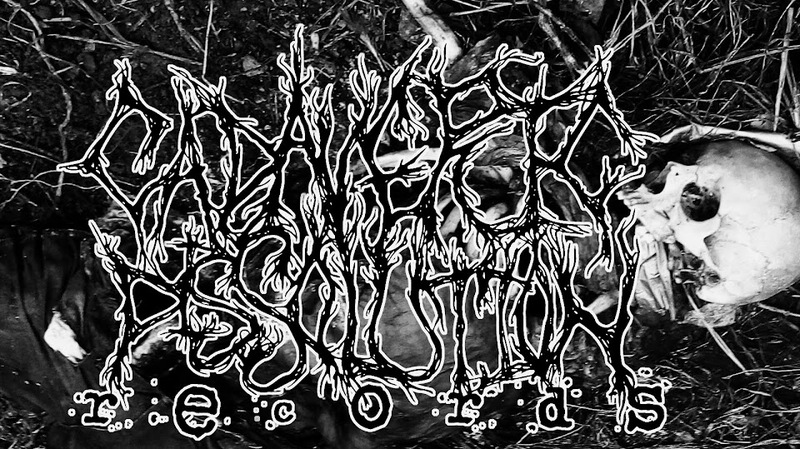 - Violent Restitution - Split 7"
Violent Gorge / Dispepsiaa - Split 7"
Hyperemesis / G.O.D. - Split 7"
Gore / Necrocannibalistic Vomitorium - Split 7"
Necrocannibalistic Vomitorium / Viscera - Split 7"
Mesrine / G.O.D. 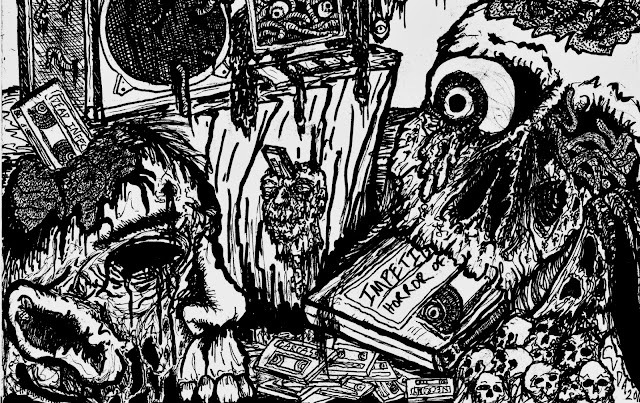 - Split 7"
PizzaHiFive / Headless Death - Split 7"
Cystgurgle - Regurgitant Slurp Of Mashed Embroyo - 7"
Psychotic Sufferance / Melanocetus Murrayi - Split 7"
Dispepsiaa / Violent Gorge - Split 7"
Soil Of Ignorance - Dealing With Remains - 7"
Pulmonary Fibrosis / Embalming Theatre - Split 7"
Archagathus / Paucities - Split 7"
Archagathus / Compost - Split 7"
Archagathus / Soil Of Ignorance - Split 7"
Archagathus / No Thought - Split 7"
Archagathus / Bestial Vomit - Split 7"
Arcahgathus / Maximum Thrash - Split 7"
Archagathus / Onanizer - Split 7"
Gore / Hipermenorrea - Split 7"
Butcher M.D. - Fistulating Malodorous Mass Grey T-Shirt. Metastasis - Bizarre Fascination Of AnatomicalAbnormalities - Official T-Shirt. Black & White Colors. M-XL Size. Gildan Heavy Cotton - Last 2 Copies Left! XL In Black & Medium In White Colors. We shall discuss the cost and shipping methods. I'm always ready to go for more convenient methods for you. - Payment: PayPal Only. The order will be sent after received payment, in the next 3-4 days. But if you want send cash through mail, this will be your risk. In this case, I'll send your order only after received cash. - In case of Big orders, I'll send Tapes / CDs without cases, to save your money on shipping. If you want another option, let me know about it.